Digital Era, many may blame it to have taken away pleasures of the real world. But I would say, the virtual world has multiplied many folds the pleasures that otherwise would not have been quite feasible in the real world. How else do you expect to browse through millions of stores worldwide simultaneously on a rainy day in your comfortable pyjamas, sipping on to a mug of steaming hot coffee? The joys are inexplicable. During one of such laptop-window-shopping-sprees, I came across this exclusive online store – Label Mansion. 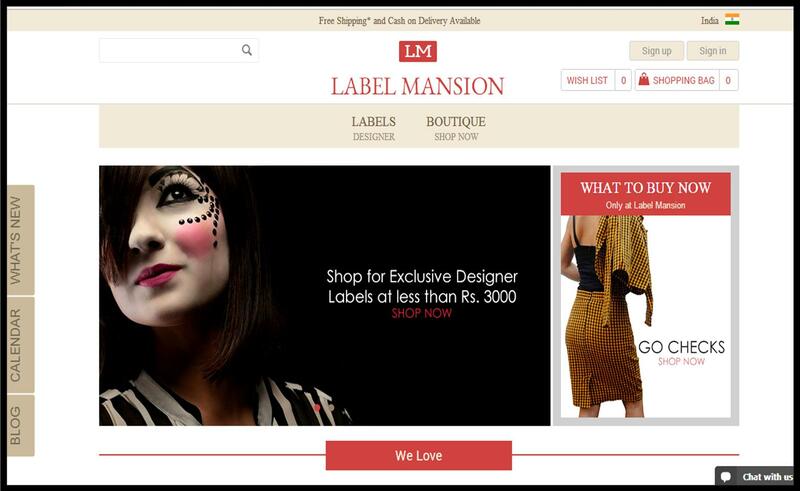 Label Mansion is an online designer store for women which promotes talented designers around. The best thing about the store? The products are exclusive and pocket friendly, within 3000INR. Products include designer clothing, accessories, bags and shoes. The website is socially interactive with a ready-to-help live support. Here is a look I created using the Label Mansion products. Besides dresses, their clothing range has Bohemian trousers, pallazzos, Batik printed shorts, crop-tops. They have a quirky chic collection of fun accessories like chained anklets, head-gears, hand harnesses, ear-cuffs and more. The bags are to die for, especially the ones in fun prints. Besides their awesome website, you can also follow their Facebook page here. Do share with me your favorite online store. I am always game for exploring new stores. It’s no surprise where all my salary goes I guess! I’ll be back soon with another post. Till then stay happy, stay gorgeous. 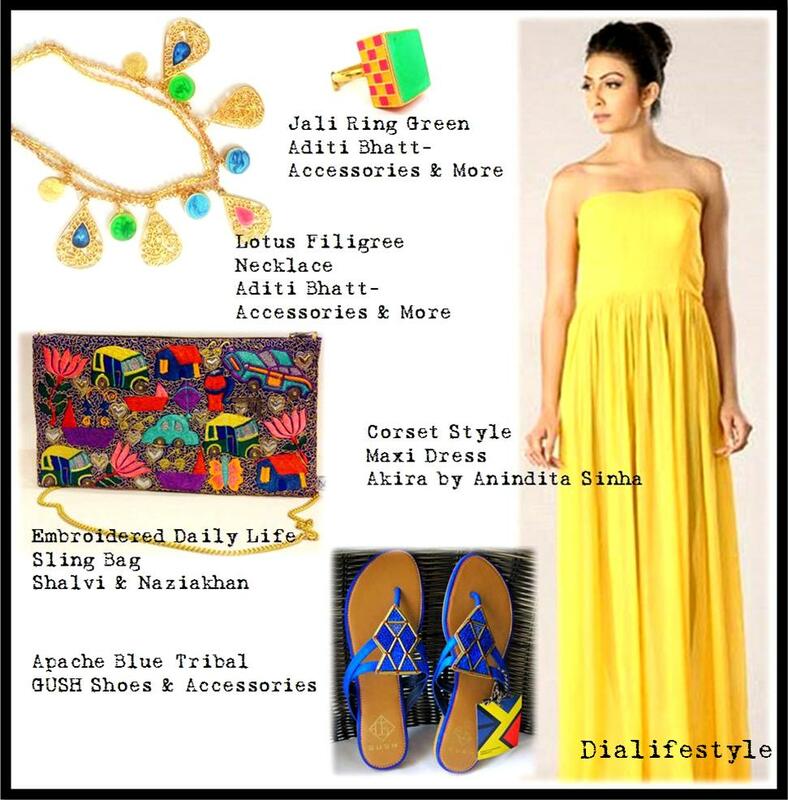 Previous Quirk up your Calcutta Quotient with East India Dezign Co. Thanks for the info! Will check out the site. Love the bright look you created perfect for the weather!